Join us for a Yoga Class! Start your holiday season off with some rest and relaxation! 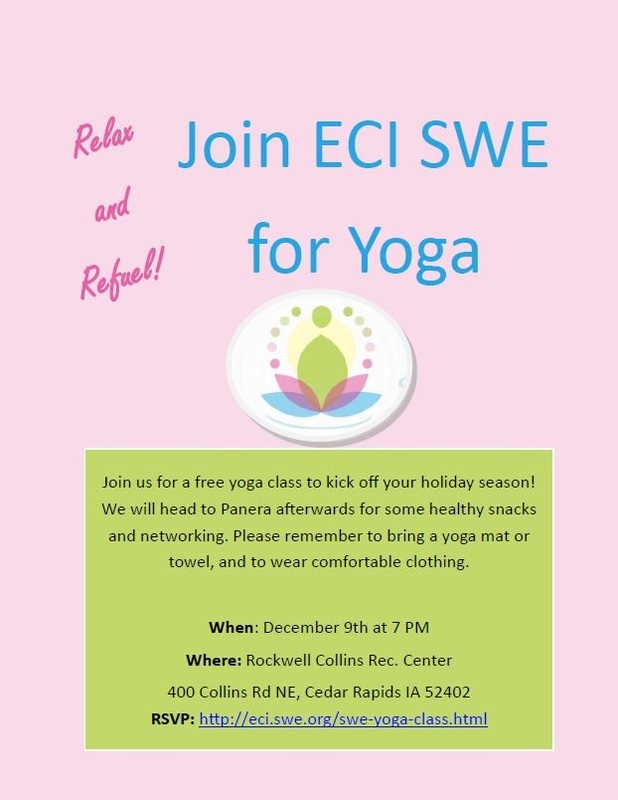 Join us for a free yoga class on December 9th at 7 PM in the Rockwell Collins Rec Center (map is linked). 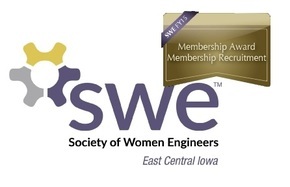 We will head to Panera Bread afterwards to enjoy some healthy snacks and networking!